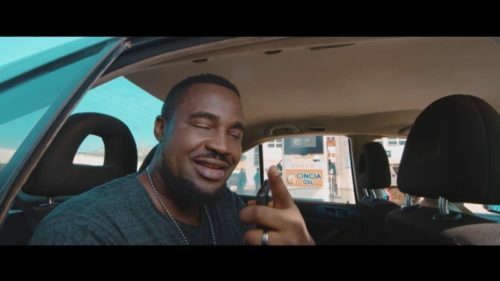 Check out this cool music video from Mr Raw – Obodo Bu Igwe out now! Days after he released his single ‘Obodo Bu Igwe‘, Mr Raw hands in the video to his tune. The simple but revealing video was directed by Frizzle and Brizzle. Watch Mr Raw – Obodo Bu Igwe below.